It has been announced today that Hard Rock International, in collaboration with glh Hotels, will convert and rebrand The Cumberland at Great Cumberland Place to be London’s first Hard Rock Hotel. A conversion of the existing Cumberland Hotel, once frequent host to guitar legend Jimi Hendrix, the upcoming Hard Rock Hotel London will be ideally situated in one of the city’s most sought after locations, if we do say so ourselves. 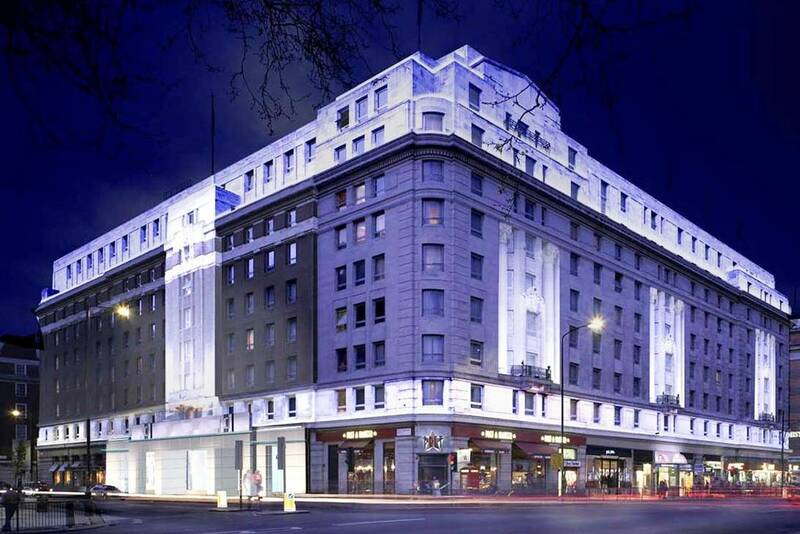 Hard Rock Hotel London will offer panaromaic views over Hyde Park as it will be directly at Marble Arch on Hyde Park and at the crossroads of the iconic Oxford Street and Park Lane. The 900-room Hard Rock Hotel London is scheduled for completion in Spring 2019.